April 27 2016 – Dell Networking has introduced new capabilities for campus and data center environments, including the launch of new cloud-managed wired and wireless solutions powered by Dell and Aerohive, Operating System 10 milestones and in-rack platforms for the data center. Building on its One Network campus vision, Dell Networking has collaborated with Aerohive to deliver a new cloud-managed solution that integrates and manages wired and wireless infrastructure. The co-branded solution incorporates Dell N-Series switches and Aerohive access points into Aerohive’s HiveManager NG – a next-generation cloud-based management solution. This solution greatly simplifies end-user access, setting a new standard for wired and wireless network convergence by bringing enterprise-class management to the public or private cloud. With a customizable user-focused interface, HiveManager NG allows for high-level or in-depth views of all facets of Dell and Aerohive networking devices including applications, users, policy management and switch port status. Further simplifying wired and wireless converged network management, Dell has expanded its industry-leading ProSupport to provide users with a single point of contact for unified network support. Through SupportAssist technology, ProSupport offers proactive and predictive automated support for issue prevention and resolution. Dell OS10 and OCP SONiC– Dell, in conjunction with Microsoft Azure and other industry leaders, made foundational contributions to the newly-announced SONiC effort. The goal is to open source all the components needed to build fully-functional networking software. SONiC is a collection of software packages/modules that can be installed on Linux on a network hardware switch which makes it a complete, functional router. Dell has successfully integrated its OS10 base software to serve as a foundational element for SONiC. Dell announced new in-rack platforms optimized to accelerate 10G deployments to harness the latest silicon-based features. Industry analysts forecast a significant migration to 10G in the next four years as enterprise customers begin to retire 1G speeds in the data center. Both switches will begin shipping in June. 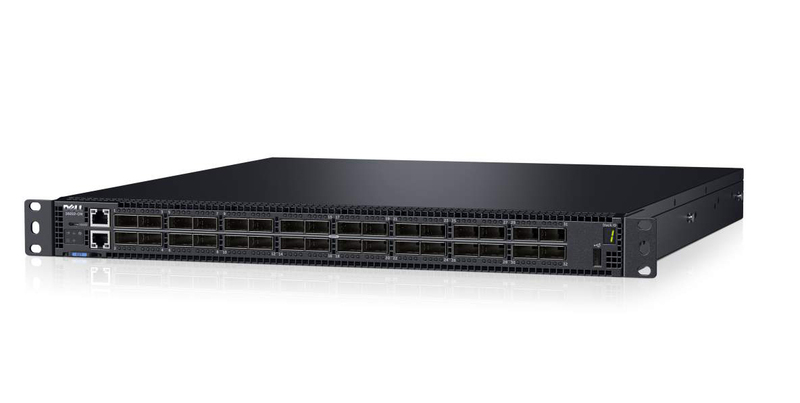 The Dell Networking S4048T is purpose-built 10GBase-T switch for copper-based server and storage connectivity to offer customers investment protection. 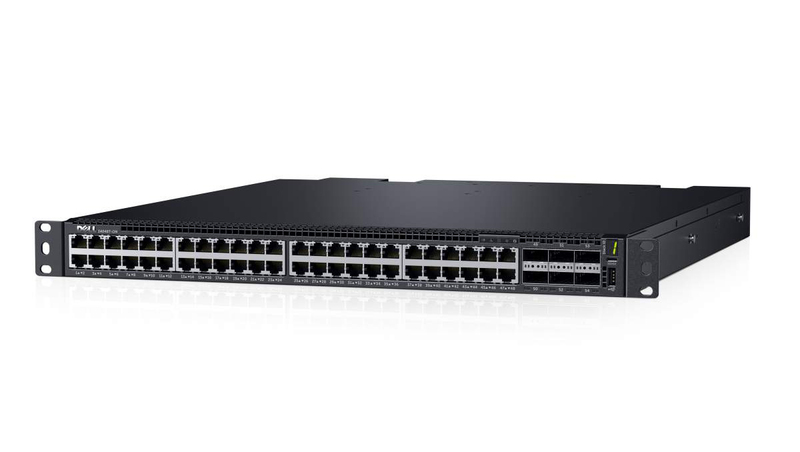 The switch supports numerous, high-capacity port configurations in a compact, 1RU form factor. The Dell Networking S6010-ON is designed for demanding data center environments to provide optimum density and price point. The Dell S6010-ON delivers line-rate performance with a non-blocking switching fabric, improved packet buffering and reduced oversubscription.